FCC Votes To Allow Carriers To Block Spam Texts - Joe.My.God. On a party-line vote, the FCC today approved a controversial measure that gives mobile phone carriers more power over text messages. The agency’s Republican leadership has pushed for the measure, which would classify text messaging as an information service. 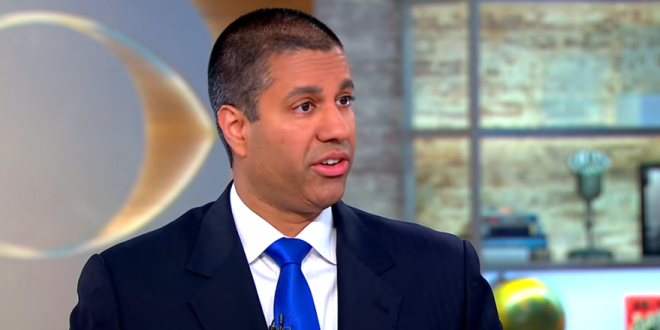 The move will give carriers leeway to stop spam texts without fear of breaking the law, Chairman Ajit Pai and his Republican colleagues have argued, and will keep robotexts from taking over phones the way robocalls have. But the move has received criticism from consumer advocates, as well as the agency’s lone Democratic commissioner, Jessica Rosenworcel. While the agency’s rules previously left text messaging in a gray area, they’ve argued it should be more stringently regulated as a telecommunications service. By using the information service classification, the agency is giving carriers enormous power to block messages they find controversial. Hit the link for more analysis.